TWG helps businesses, governmental organizations, health facilities, Universities, schools and numerous other groups identify, handle and prevent all methods of incivility and potential volatileness in the workplace. Our business is to assist in the evaluation and elimination of threats and all potentials of violence to organizations and their personnel from insiders as well as outsiders. Our goal is to design, implement and provide the right tools to address an organizations specific, immediate, and long-term needs for both the safety and security of all involved within the work environment, while contributing to the overall company earnings through increased productivity and feelings of individual valuableness. 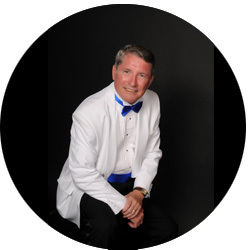 Our founder, Dr. Michael Corcoran, began his career in law enforcement in 1968, and in 1970 he entered the United States Secret Service. Primarily dealing with those who threatened the President and Vice President of the United States, he began to see how stress, combined with a lack of mindfulness, was contributing to inappropriate behaviors. This prompted him to complete his doctoral dissertation on stress management in 1979, while still serving as a Special Agent. After leaving the service, he founded The Workthreat Group (TWG) in 1988 to address these issues in the workplace. Assessing the true potential for violence of an individual (in excess of 10,000 cases). Assessing and verifying if an employee can return to the workplace safely. In 1999, Steve retired from the San Diego Police Department, where he had worked since 1984, both as a full-time officer and later as a reserve sergeant. He spent six years in the Domestic Violence Unit, where he handled over 1,500 cases. He has significant teaching and consulting experience in the following areas: Workplace and School Violence Prevention; Safety and Security in the Workplace; Library Safety & Security; Dealing with Difficult or Dangerous Customers; Sexual and Racial Harassment Prevention; Diversity Awareness; Drug and Alcohol Awareness for Supervisors; Added Value Negotiating; Employee Coaching; Team-Building and Team Conflict Resolution; Stress and Time Management; Customer Service for the Frontline and Police Training Programs on Supervision, Coaching, and Patrol Tactics. Finally, Dr. Steve is a prolific writer, completing numerous books on many of these topics. Bart Bechtel retired in 1998 from the CIA after a lengthy career as a covert operations and counterintelligence officer throughout Europe, North America, Asia, South East Asia, China, Russia and the Mediterranean. He has a broad background in domestic and international terrorism matters, crisis management, and issues related to chemical and biological weapons proliferation. 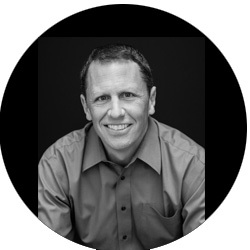 He is experienced in threat assessment, analysis, and intelligence operations. Bechtel teaches surveillance detection for public and private entities and is a private consultant in security and safety management concerns. 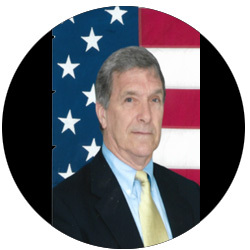 Dave Benson retired from a career with the U.S. Department of State, Bureau of Diplomatic Security (DS) as a Senior Special Agent. Prior to his government service, Dave served in various management positions for Walt Disney World Security, in Orlando, Florida. 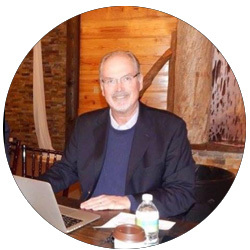 Dave specializes in comprehensive Workplace Violence Prevention (WPVP) assessments, seminars, and emergency preparedness programs tailored to the specific safety and security needs of his clients. His specialties include Threat Assessment & Management, Workplace Violence Prevention, Extreme Violence (i.e. Active Shooter) Response, Safety and Security Management, Critical Infrastructure Protection, and Celebrity, Dignitary & Executive Protection. 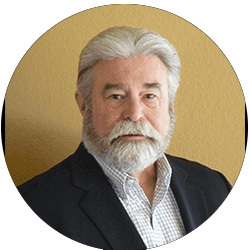 Dr. Dunnigan, is a licensed Clinical Psychologist and a retired No. California Police Supervisor. 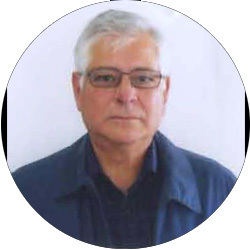 He provides threat assessment consulting for corporations, schools, hospitals, private businesses, community mental health centers, detention facilities, police departments, public figures, and politicians. His team specializes in both internal threats (parties within or associated with the organization) and external threats (outside parties implying or expressing intentions of physical or psychological violence). His staff has experience consulting on incidents involving stalking, harassment, bullying, extortion, undue influence, mental illness, personality disorders, psychological violence, abuse, assaults, active-shooters, suicidal subjects, disgruntled employees, and more. 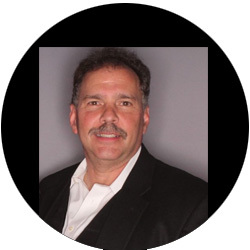 Mike Garduno is a security and risk management professional with substantial and increasingly responsible experience in the private sector after retiring from a career in the United States Secret Service. He excels in law enforcement, fraud investigations, physical security planning, workplace violence mitigation and management. He is recognized for leadership skills and proven ability to develop and implement security and risk strategies for the protection of individuals and assets. 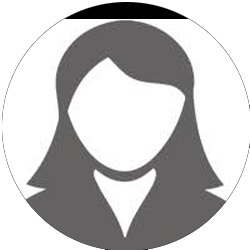 Ms. Hasani is a partner in the EMC2 law firm, and conducts investigations into discrimination, harassment, trade secrets, whistleblower, retaliation, corruption and other misconduct related allegations for public and private companies ranging in size and development stages from start-up to multi-national corporations. Also, she has conducted such investigations for municipalities, government contractors and public agencies. Ms. Hasani also trains employees and managers in discrimination and harassment prevention, managing within the law, and intellectual property protection and infringement claim prevention.